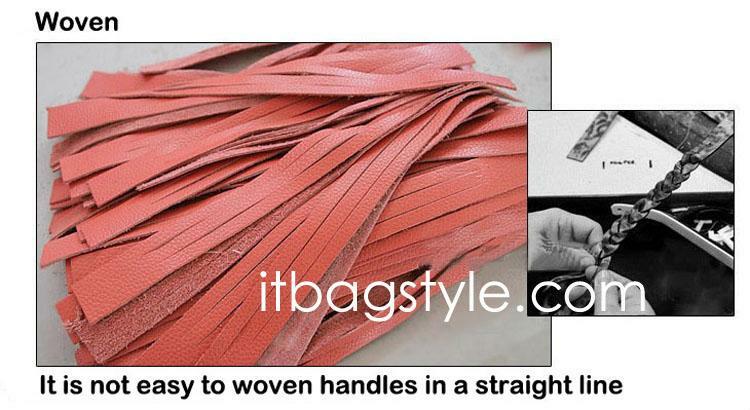 All of our leather is imported directly from our supplier in Tuscany, Italy. The leather is highly hand-crafted in Tuscany of the finest calf-skin leather or top cow hide leather. 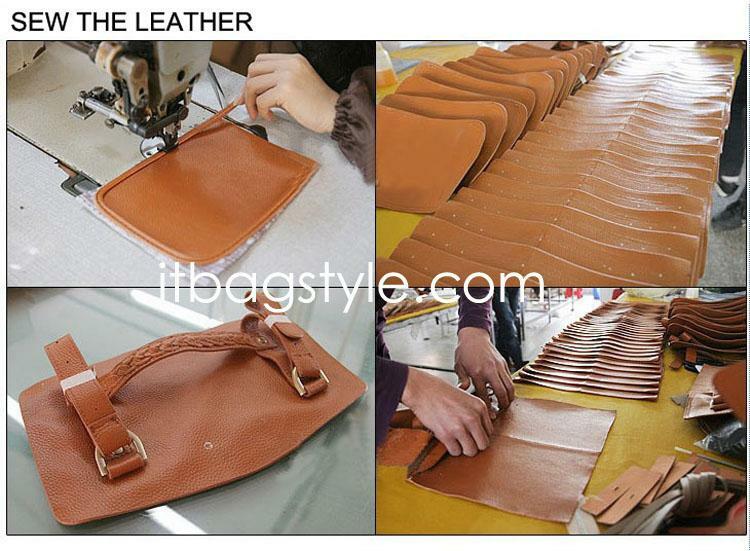 After we get all the leather from Italy, we make our leather handbags in our factory located in China. By this way we can lower down our production cost. 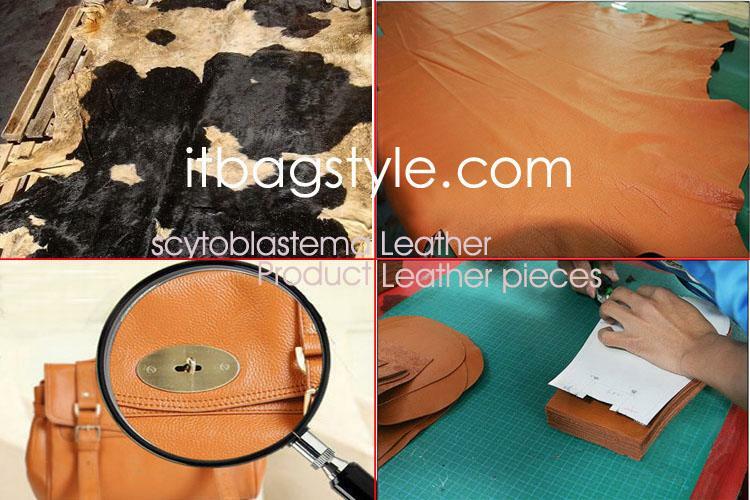 The real leather handbags we are making now involve many kinds of leather, including top grain cow hide, very soft and natural sheepskin, crocodile embossed effect, python embossed effect cow hide, pattern effect leather and so on. 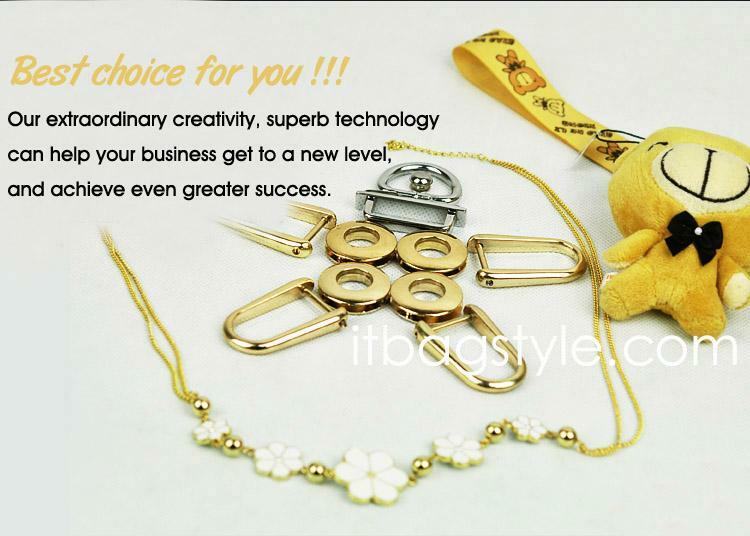 The hardware we are using for our real leather handbags can be divided into three kinds, silver, gold or brass embellishments. 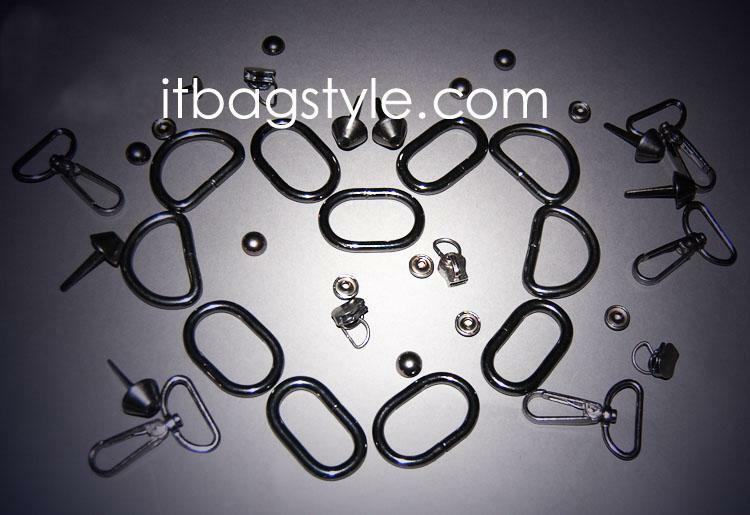 We select every single parts of the hardware very carefully in order to match with the GORGEOUS and STUNNING Italian leather handbags styles. 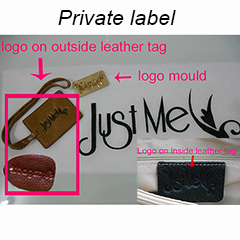 Each style of real leather handbags will be matched with same set of hardware. The quality of all hardware is very top grade. And it is very durable. Our mission statement is to give the best quality to our customer and make every detail into perfect. 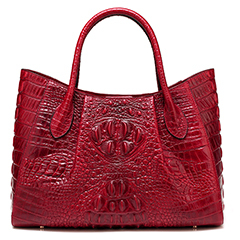 Our real leather handbags are all with highly craftsmanship. Leather is first being made in Tuscany, Italy. Workers carefully select each leather piece and use very exquisite ways to make the 100% real Italian leather. 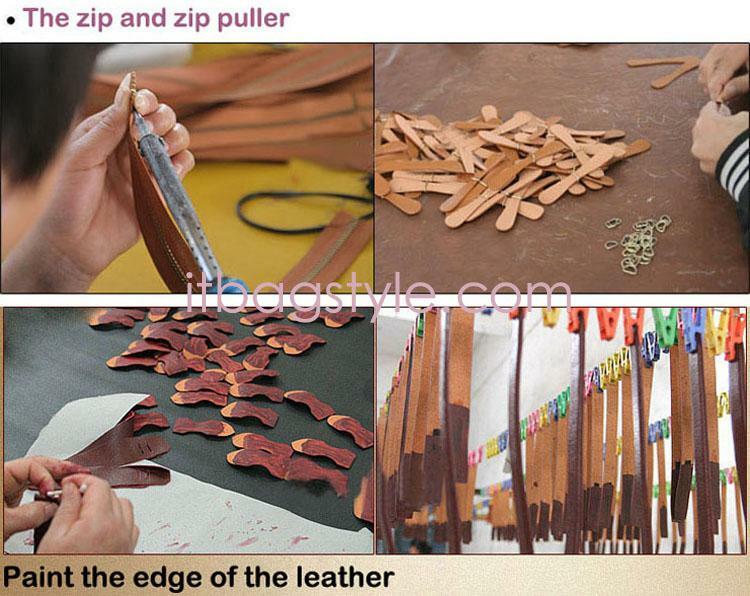 When the Italian leather arrives into our factory in China , we begin to make paper mould . And then we will cut every single leather piece accurately according to the paper mould. 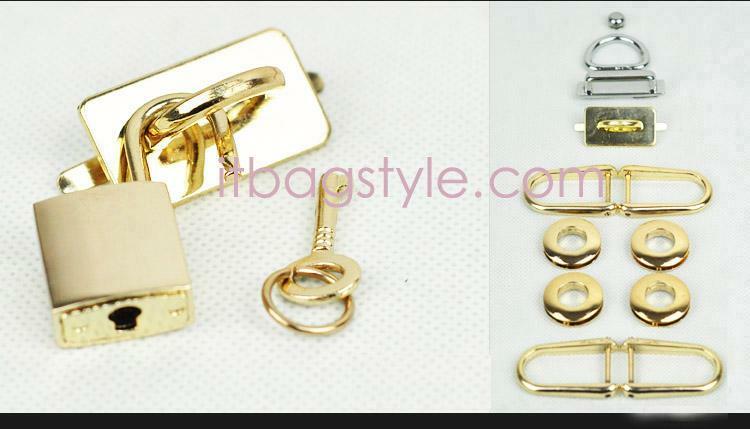 Then workers will stitch the leather pieces together and put all the shiny hardware onto bags. This may take lots of time. 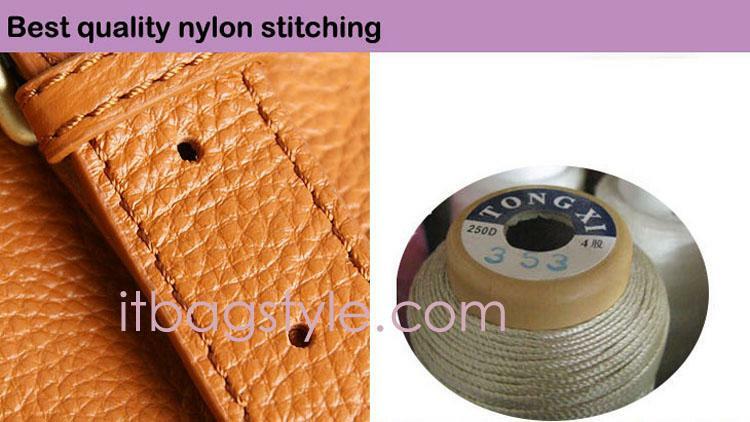 As we need to make sure our real leather handbags are highly with perfect craftsmanship. 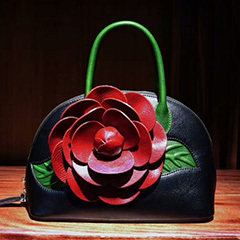 Finally when a 100% real Italian leather handbag is finished, you will see it is not only a GORGEOUS leather handbag, but also a real leather handbag with really amazing craftsmanship. Welcome to visit our factory to know more about our Perfect craftsmanship . 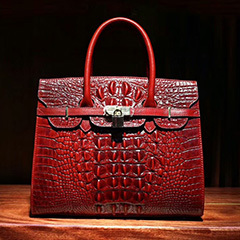 We use DHL /EMS to deliver our leather handbags to you. DHL/EMS is the two fast door-door delivery method all over the world. 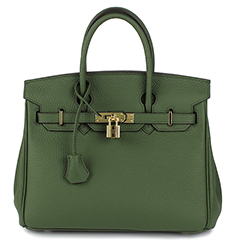 Real leather handbags will be fast delivered to you after payment is confirmed by PayPal/western union /bank transfer. If all leather handbags you order are in stock, we will ship leather handbags to you within 24 hours after payment is completed. And then our sales will send you a tracking NO to your email address after we ship out your parcel. 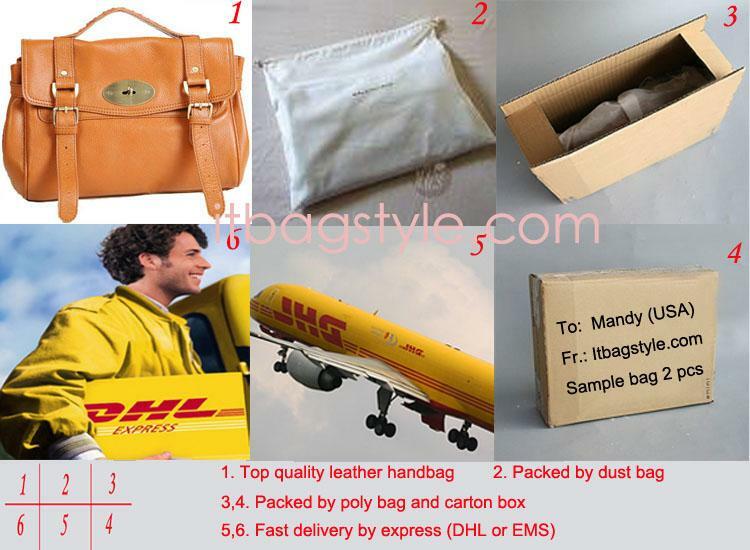 Normally real leather handbags will arrive to you within 3-5 days by DHL /EMS. In some circumstances, the delivery time may be a little longer, like 2 days delay if coming across some national wide holidays or other situation. For more details, please click our on line chat system to get to know more.